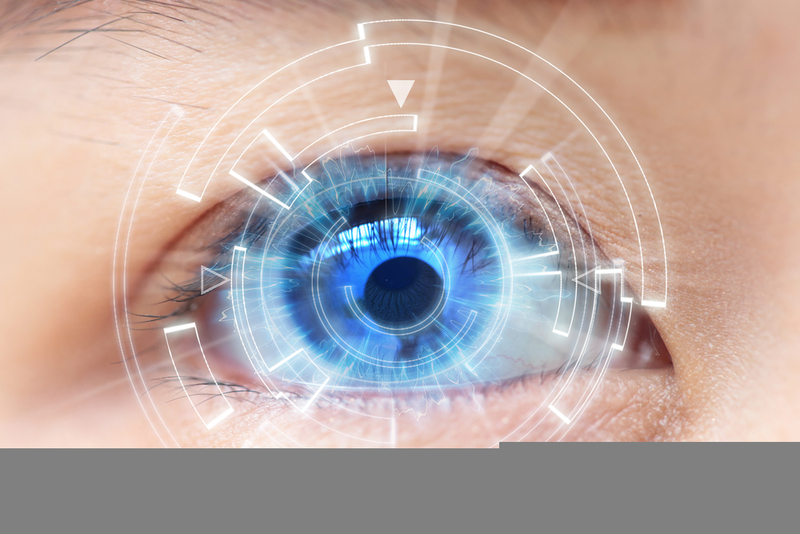 HD lenses (or digital lenses) are one of the most recent advances in the world of vision technology. Most of us are familiar with HD television, and you can think of these prescription lenses as basically HD for your eyes! HD stands for high-definition, making colors brighter, objects sharper, and everything in your line of sight super focused. Sounds pretty cool, if you ask us. And the best part is that HD lenses aren’t just for people who need vision correction. In fact, HD lenses can benefit those with 20/20 vision perhaps even more. There are numerous factors that can affect your vision and how clearly you see, including subtle refractive errors (also known as higher-order aberrations). In many cases, these errors cannot be corrected with eyeglasses or contact lenses, making it so you never quite see as well as you should. Until now, that is. Thanks to several important advances, manufacturers are now able to develop HD eyeglass lenses that can correct even the smallest of errors. With these lenses, you will be able to see more clearly than ever before. As with HD television, HD lenses aim to make the picture sharper and more in focus, regardless of what lighting condition you are in. They have proven to be extremely helpful in reducing glare for nighttime driving, which is something many people struggle with as they get older. We are starting to see many different types of HD lenses out there today, including HD high-index lenses, progressive lenses, and photochromic lenses. HD lenses may benefit anyone, but there are certain patients who may be better candidates than others. If you are someone who is interested in the latest vision and lens technology, we encourage you to inquire about HD lenses and see if they may be a good fit for you. We often recommend this new type of lens for those with high power prescriptions, as studies have shown that these people notice a greater change than those with mild prescriptions. Individuals with larger astigmatism may also be good candidates, as HD lenses will improve vision quality immensely. Others with complex prescriptions or progressive lens-wearers should also ask about HD lenses. It is our goal to help you achieve optimal vision health. Thanks to new technologies like HD lenses, we are able to do just that. To learn more about HD lenses or if you are in need of a comprehensive eye exam, please contact First Eye Care DFW today.